It is critically important to empower youth and get them Involved in shaping the future as early as possible. 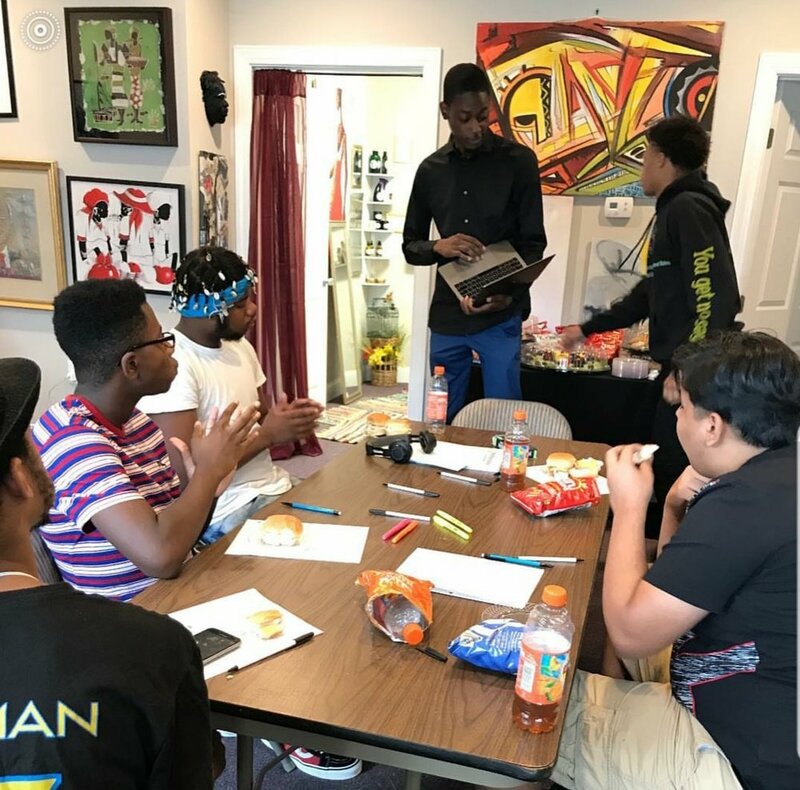 With our program “Youth organizing for our future” We aim to develop youth leadership and to get youth politically aware and involved in things that impact their lives and future. We intend to empower youth and young adults ages 15-21 and ensure they are heard. • Organize and facilitate teach-in sessions with proposed solutions to adults for feedback and buy in.